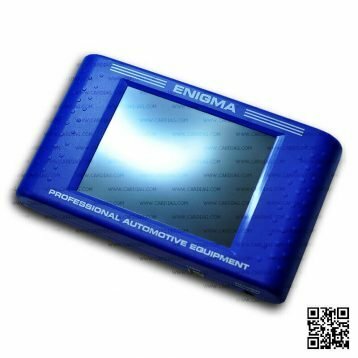 All updates tied to a particular Enigma device with the unique serial number. There is no way to use same update pack on two or more devices. 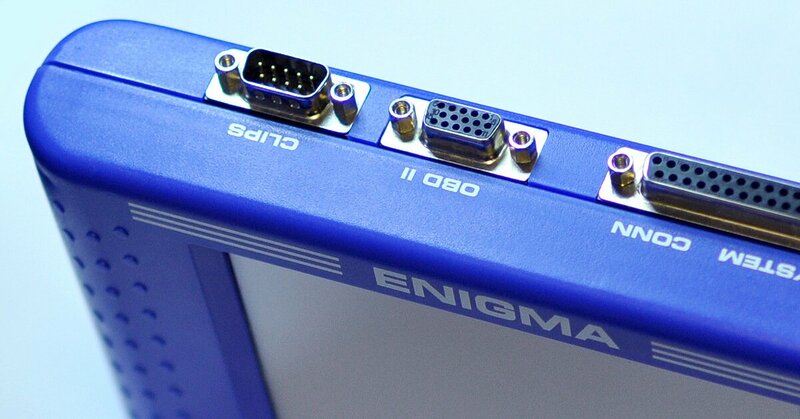 Also, you need to know that some of the adapters available for Enigma devices are tied to the particular device too. These adapters marked with a serial number of the corresponding Enigma device.